KUWAIT: A Kuwaiti posing as a detective stopped an unmarked car with two detectives inside, who caught him with an ID and handcuffs. The citizen used to accost his victims in dark streets and steal their valuables. The suspect had asked the driver of the unmarked car to stop and told them he was a detective and presented an ID, but quickly put it back in his pocket. When he was asked to show the ID again, he refused and fought with them. Police found he does not have any connection with criminal detectives, and found a forged ID, handcuffs and emergency tools used by police with him. The suspect was taken to police headquarters, where he said he used to impersonate as a detective to mug citizens and expats. He was detained for further action. 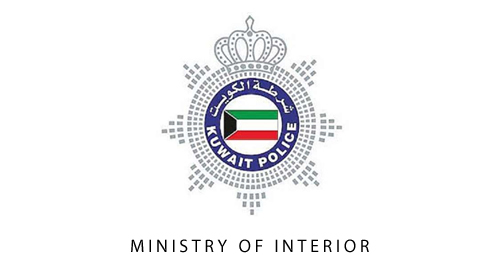 The Environment Public Authority and environmental police stopped a fishing boat in Kuwait Bay. The violating fishermen were able to escape, leaving behind the boat and fishing equipment that was confiscated. EPA received a call about fishermen violating the fishing law in Kuwait Bay. Police are investigating.